UPDATE: The shooting victim was identified as an 18-year-old North Plains man. Washington County sheriff's deputies are searching for the suspect in a fatal shooting that occurred early Sunday morning, Sept. 30, in the Rock Creek area. The Sheriff's Office responded at about 12:47 a.m. Sunday after receiving reports that a person had been shot during an "altercation" at a house party in the 17700 block of Northwest Connett Meadow Court, according to a statement. The victim, Fermin Alonso-Alonso, 18, of North Plains, was transported to a trauma center with life-threatening injuries. He died later that morning. His name was released Sunday morning after his family was notified. Click here for more on the life of Fermin Alonso-Alonso. A candlelight vigil is planned for 7 p.m., Monday, Oct. 1 at Compound Gallery, 170 N.W. Fifth Ave. The suspect in the shooting reportedly fled the scene and had not been located as of Sunday evening. No suspect information has been released at this time. Deputies are still working to contact people who attended the party. Anyone with information is asked to call the Sheriff's Office at 503-846-2700. 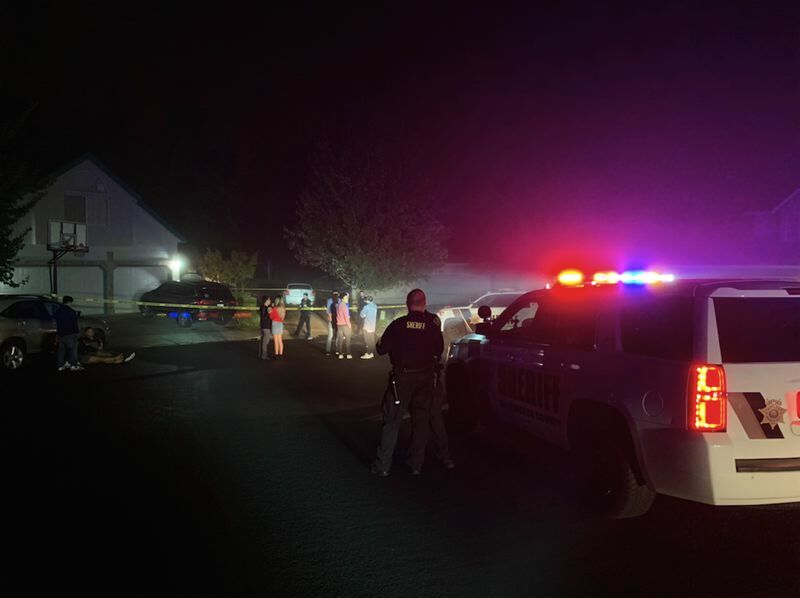 The investigation is being led by the inter-agency Washington County Major Crimes Team, with assistance from the Oregon State Police Forensic Services Division. Also assisting with the emergency response Sunday morning were Beaverton, Hillsboro and state police agencies, Tualatin Valley Fire & Rescue, and Metro West Ambulance. Editor's note: This story has been updated with more information, including the identity of the deceased, Fermin Alonso-Alonso.